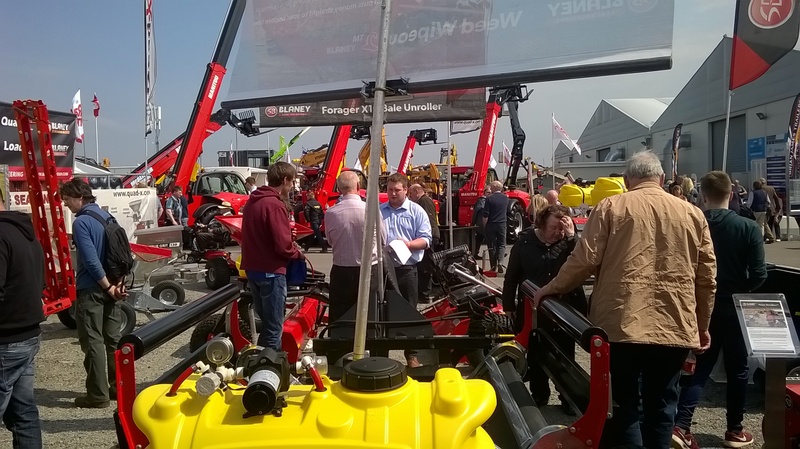 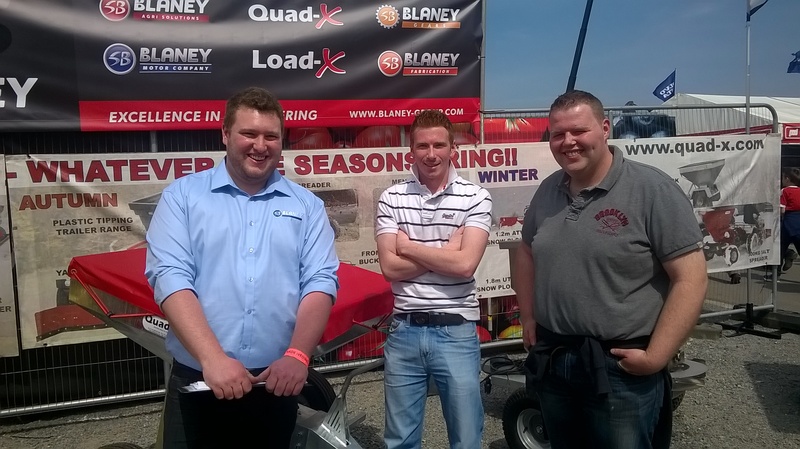 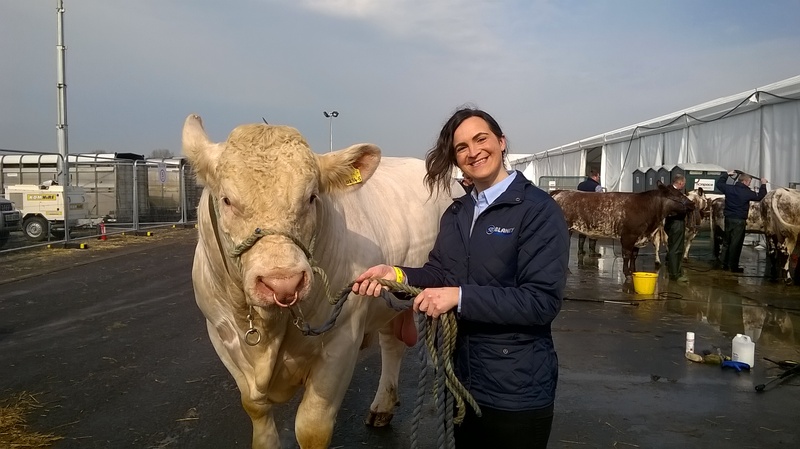 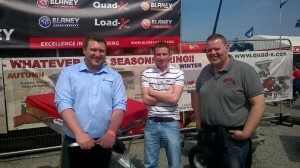 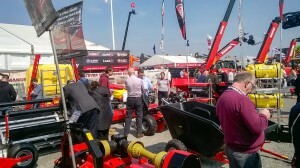 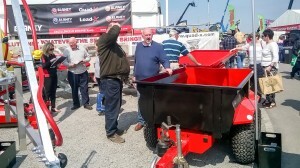 Quad-X will be attending the Balmoral Show again this year and are excited about meeting up with you all. We will have an extensive range of products on display for your interest from Plastic Tipping Trailers and Sprayers to Weed Wipers and Mowers! 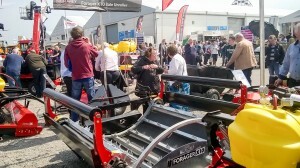 So please come along and speak to the team about the range of products we offer, and don’t miss out on special deals on the day!